quality Ironmongery to Housebuilders nationwide. 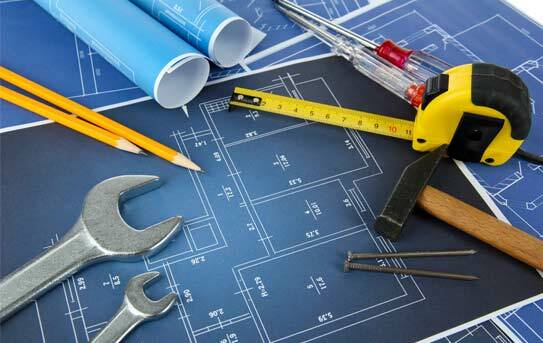 Engineering Consumables at competitive prices. Since 1876, Till & Whitehead has been supporting industry with top quality products backed up by excellent service. Welcome to Till & Whitehead Ltd. 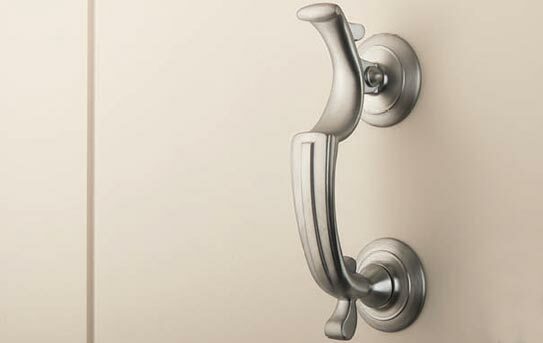 Established in Hulme in 1876 by Thomas Till and Frederick Whitehead, at Till and Whitehead we have a long and proud history supplying top quality ironmongery at great prices. 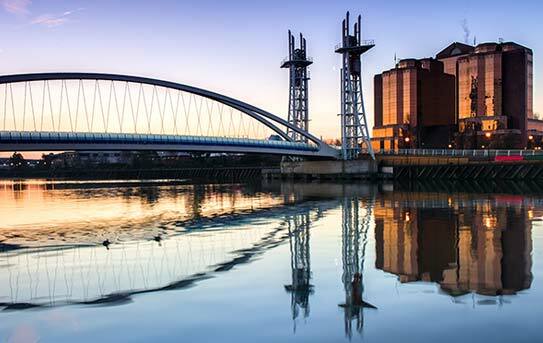 Our business can boast that over its long history it has supplied products for the construction of some of the country’s largest and most significant projects, including the Manchester Ship Canal, various international airports, and housing developments nationwide. Our experience and longevity has made us the trusted supplier to a wide range of customers and businesses across the whole of the UK, from the major national housebuilders to the wider public. At our dedicated ironmongery branch in Bolton we carry a wide range of stock from many of the popular brands, including Carlisle Brass, Zoo Hardware and Fortessa. 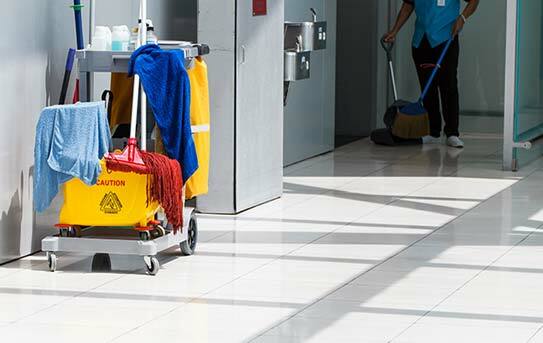 We offer the highest quality janitorial products from all major suppliers. Established in 1983, and welcomed to the Till and Whitehead family in 2006, UK Fasteners was originally set up to supply a range of general fasteners and special turned parts to a wide range of industries - from shower manufacturers to furniture makers. This is something that we still do successfully today. We stock and distribute carbon steel, austenitic stainless steel, modified martensitic and austenitic bi-metal screws together with a full range of accessories. Before long, the company expanded to supplying a range of screws and fixings to the PVCu window, door & conservatory markets. 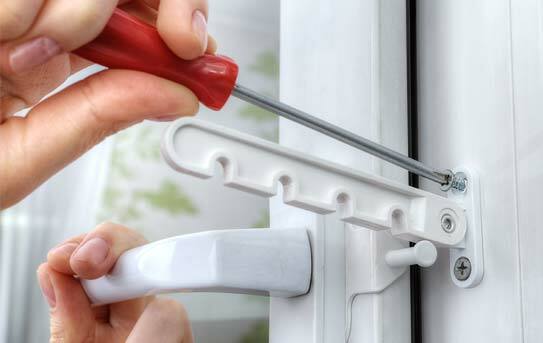 An integral part of this particular expansion, our own hugely popular WindowMASTER® range, has helped UK Fasteners build an enviable reputation for both products of the highest quality and excellent, personalised service from our experienced and well-trained staff that we firmly believe is unsurpassed today.